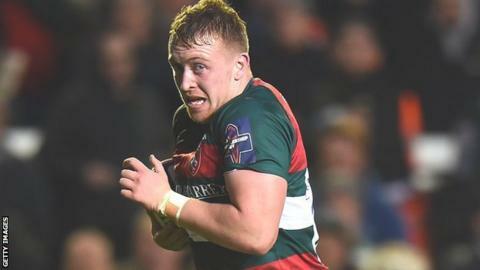 Leicester Tigers back-row forward Tommy Reffell has extended his contract with the club. The 19-year-old Welshman has made seven appearances for the Welford Road side since his debut in 2017. Head coach Geordan Murphy told the Tigers website: "Tommy is a great lad with a great work ethic and has progressed extremely well in his time with Tigers." The length of his new deal with the Premiership club has not been revealed.